Here is the third Author Q&A in my series! 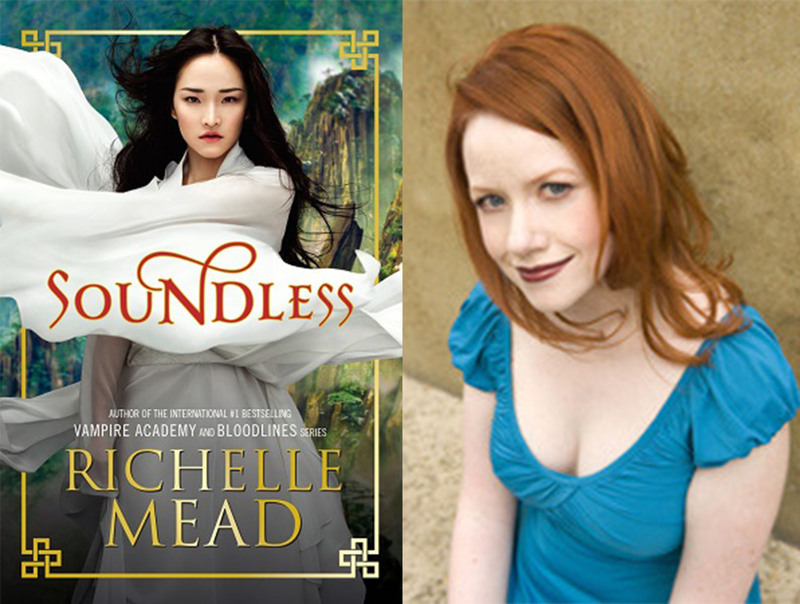 Richelle Mead is the author of the YA series the Vampire Academy and Bloodlines. 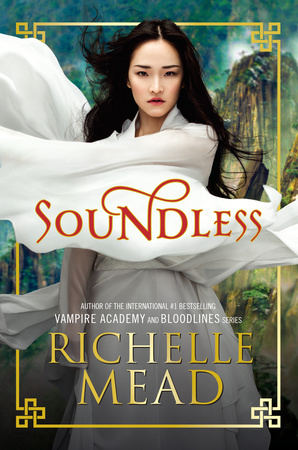 Her newest standalone, Soundless, is out November 17, 2015. Richelle Mead: They each have glimmers of my personality: humor, logic, stubbornness, etc. J: Which character’s POV was the easiest to get into? RM: Out of the YA books, Sydney. Out of the adult books, Georgina. J: Which YA protagonist (from any series) do you think would get along with any one of your main characters? RM: Malachi Wolfe, hands down. And Eddie when he’s being mini-Dimitri‬. J: Which book took the longest to write? RM: Probably Gameboard of the Gods. Such a very complex world–and a big transition after doing VA for so long. Thanks for answering my questions during the twitter chat, Richelle. Be sure to check out The Ruby Circle in stores now.